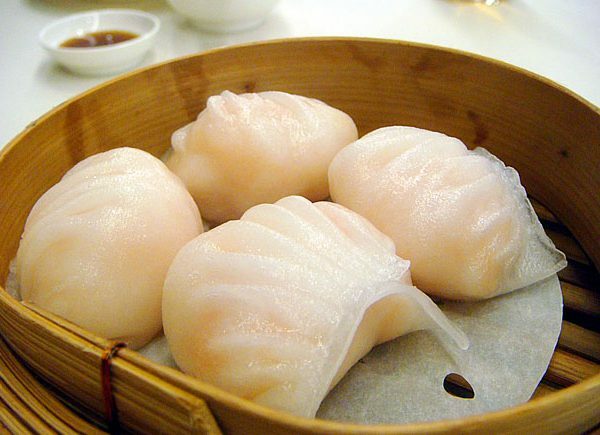 Love Dim Sum? 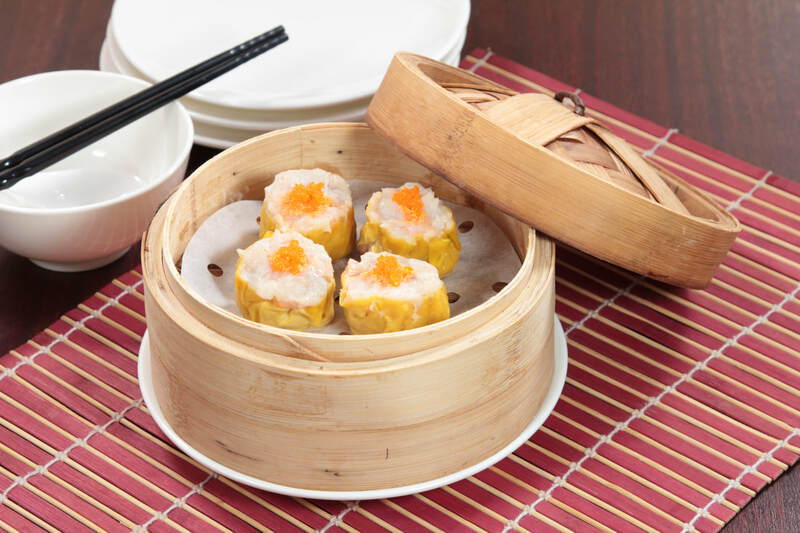 Impress yourself and your friends by learning how to make a variety of Authentic Dim Sum in this sociable Half Day class and get to enjoy your own hand-made Dim Sum afterwards! 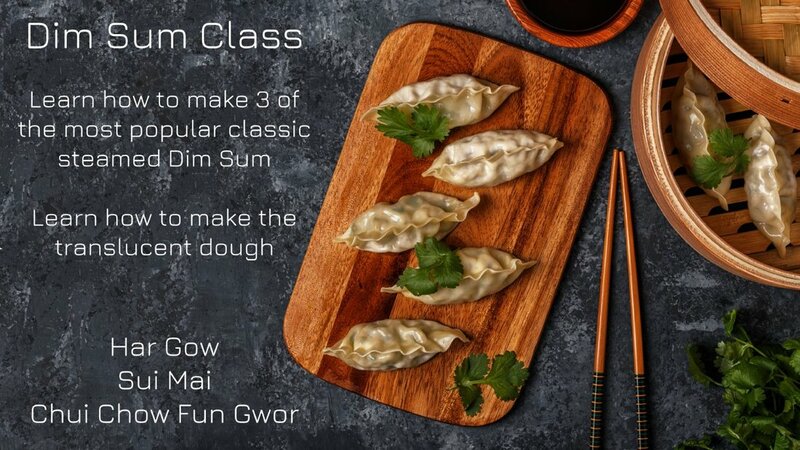 Learn to make Dim Sum in our Dim Sum Class! In total you will make about 16-20 delicious dumplings each! Learn how to make Dim Sum! Step by step instruction from making and rolling the dough, preparing and mixing the fillings, forming the dumplings and cooking them! 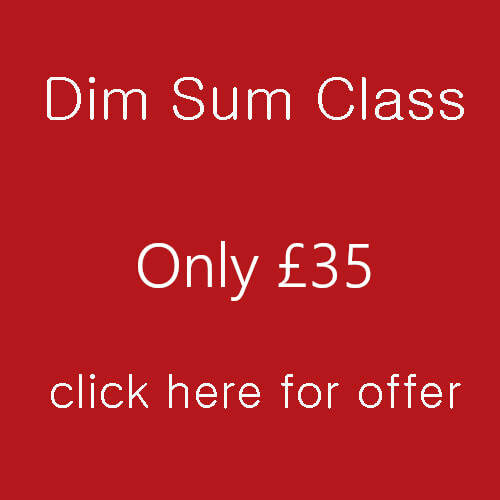 Dim Sum Class for complete beginners. Includes 3-4 hour workshop with a delicious meal at the end of it! 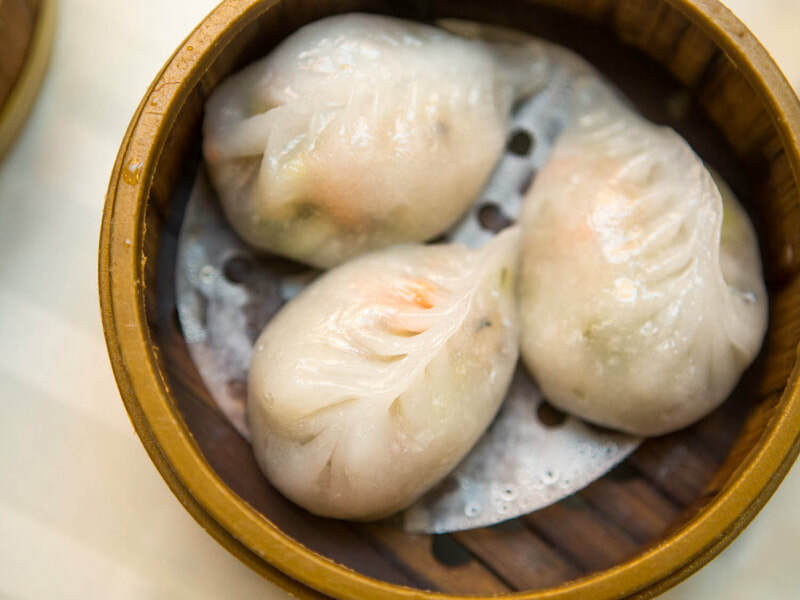 3 hour hands-on workshop covering everything you need to know to learn to make Dim Sum!